Please note that all of the online enrollment steps and payment of the yearly enrollment fee must be completed by the November sport shooting meeting. 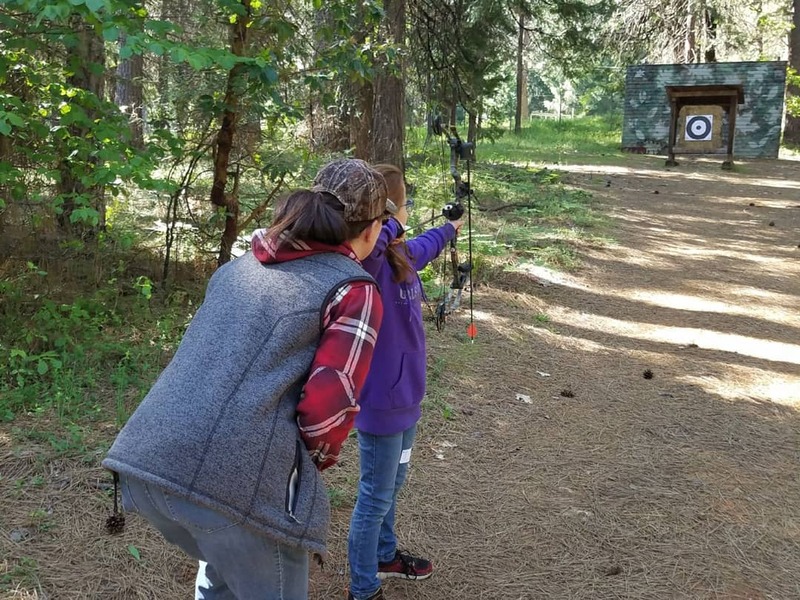 Youth that are enrolling to participate in Archery or Sport Shooting only are not required to join a regular 4-H Club. When enrolling online, please choose Countywide Projects as the club, and add the Archery and Sport Shooting project on the "projects" page of online enrollment. If you are enrolling as a regular club member, please pay your $56 enrollment fee to your club. 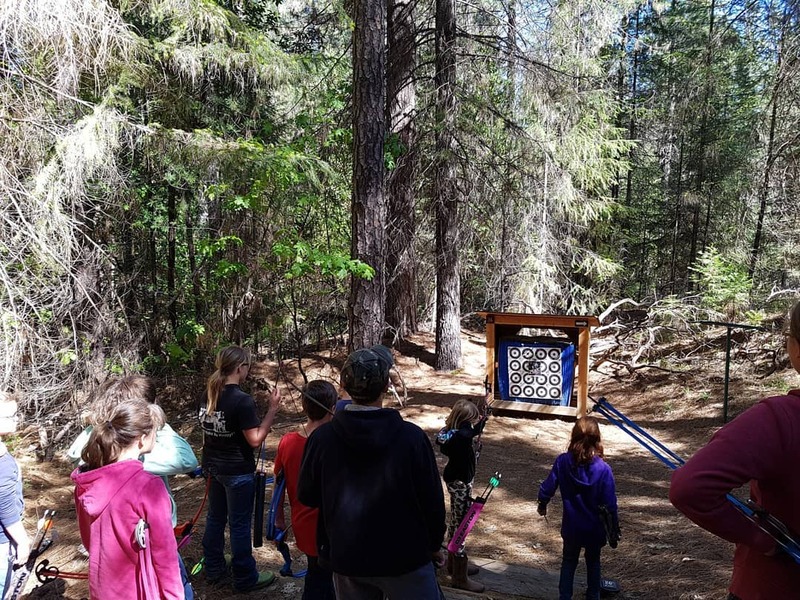 If you are enrolling as a participant in Archery/Sport Shooting only, please pay your $56 enrollment fee at the Nevada County 4-H office, 255 South Auburn St., Suite 1, Grass Valley, CA 95945. The 4-H office is open Tuesdays and Thursdays, 8 am to 4:30 pm, closed for lunch between noon and 12:30. Cash or check are the accepted forms of payment. 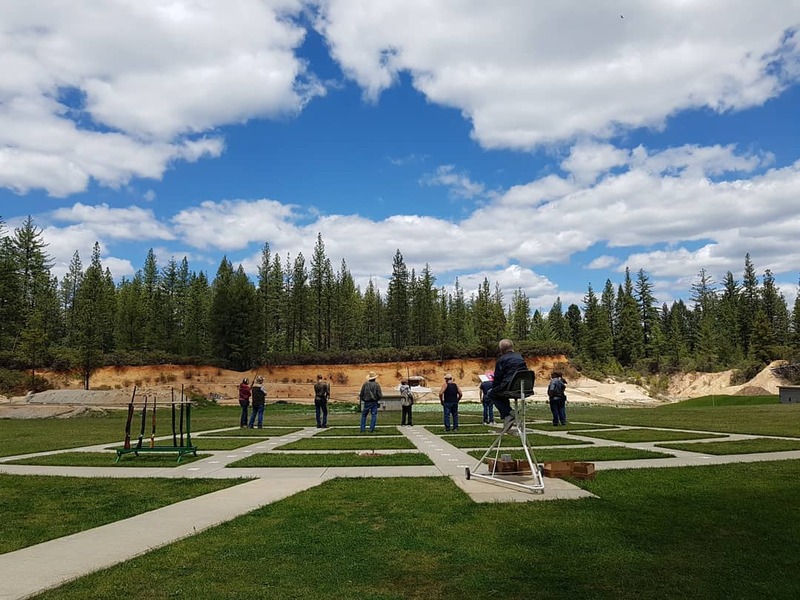 Meetings are held on the 2nd Saturday of each month, October - June at the Nevada County Sportsmen's Club in Nevada City (map). A mandatory safety training class is offered at the October and November meetings only. New members must complete the safety training in order to participate in Sport Shooting. No meeting in December and the last archery session is in May.